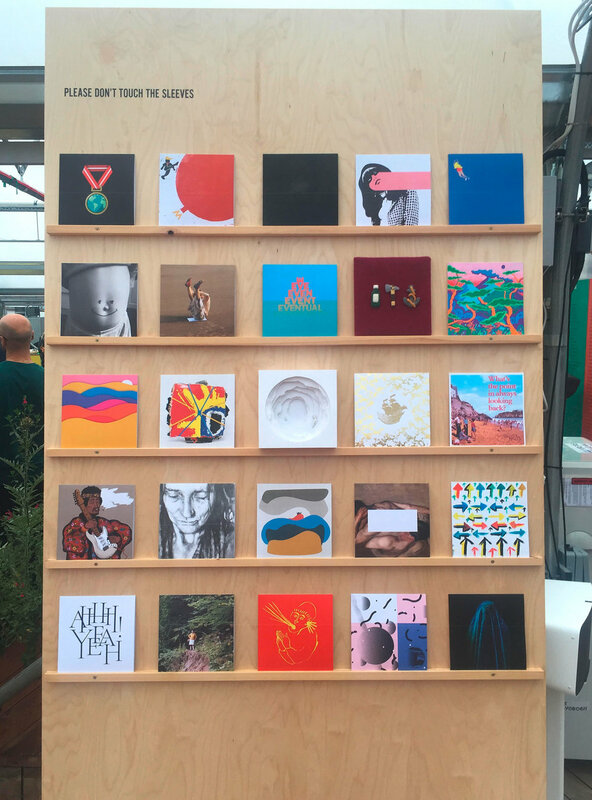 Every year Secret 7” takes 7 tracks from 7 well known musicians and opens it up to the public to create artwork for. 700 sleeves in total are created and sold at an exhibition to raise money for Mind Charity. This year I designed this cover for London Grammer for their song 'Help'.